Are you sad and feeling blue? following you? I know I do! I don’t like this cloud one bit. I try to get rid of it. 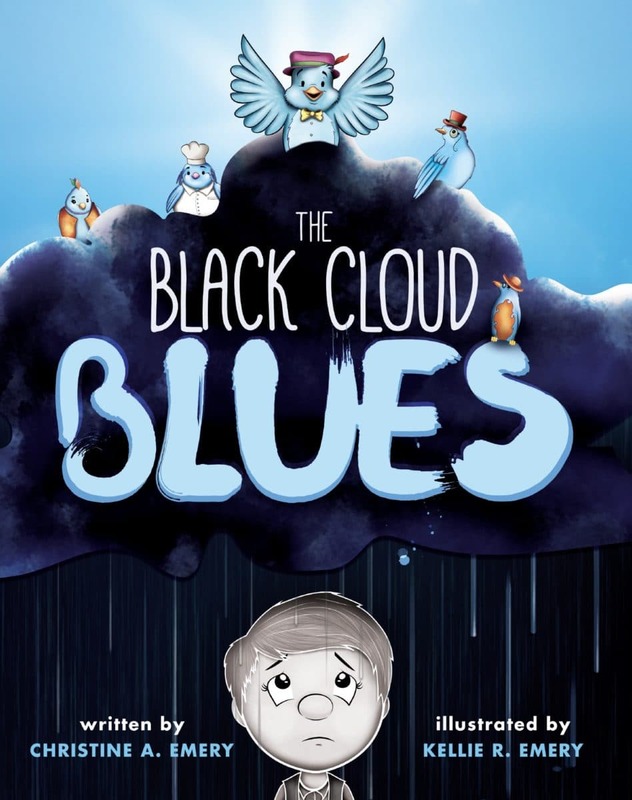 Ironically, The Black Cloud Blues is a fun way to introduce kids to the concept of depression, and asking for help for not just physical problems, but also mental ones. Everybody wants to fit in. What if you don’t? 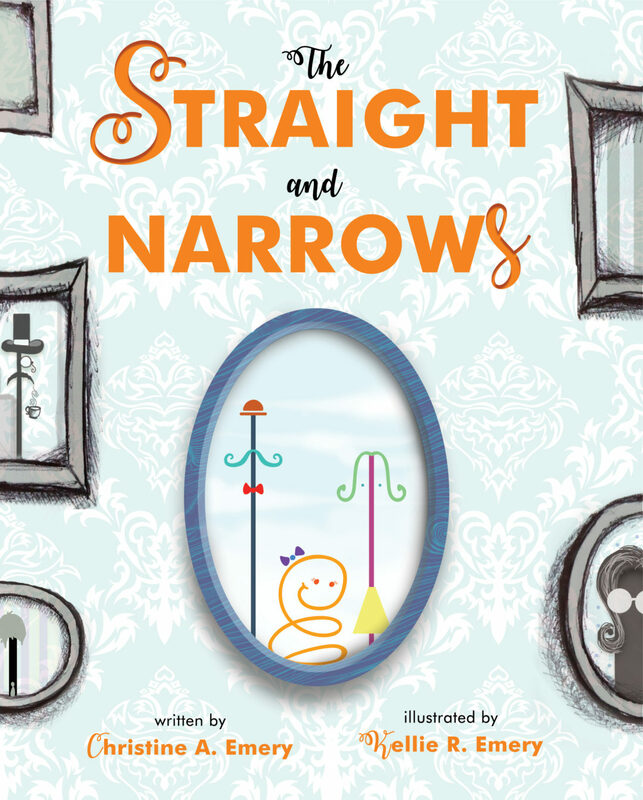 family of Straight and Narrows. She couldn’t, wouldn’t, didn’t fit. they will go through to find acceptance. 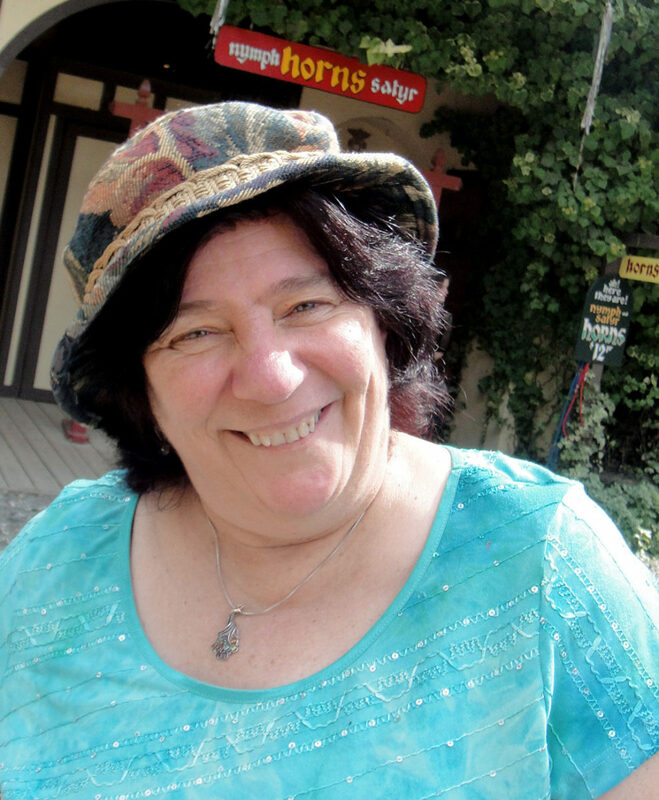 Christine A. Emery has been entertaining children for over thirteen years. Storytelling, face painting, balloons, and magic are just some of the ways she spreads joy and laughter, always with an encouraging, positive message. She loves adventures and treasure hunts, but her most valuable treasure is her supportive and loving husband, Brian, and her four wonderful, amazing children, Joshua, Zachary, Kellie, and Josiah.